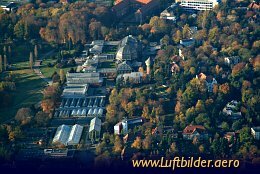 20000 different plant species from all over the world can be seen in the Botanical Garden in Berlin-Dahlem. 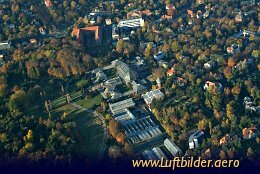 The garden lies on the territory of the Free University of Berlin. Per order of the Great Elector a prototype of a botanical garden was created here in 1679.